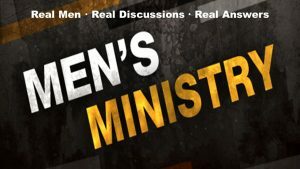 All Men are invited to join us monthly as we gather together for Prayer, Bible Study and Fellowship. Come, as we prepare ourselves for Ministry, Leadership and Opportunity as The Lord leads this church forward to fulfill his purpose of building the body of Christ. Real Men. Real Discussions. Real Answers. This ministry meets on the second to last Friday of every month.